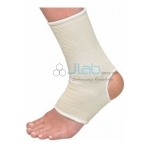 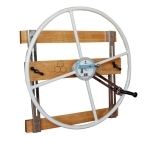 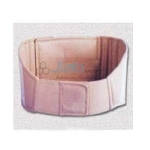 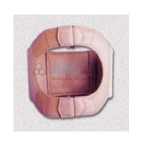 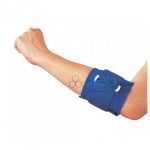 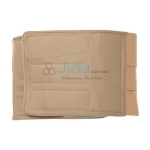 Jlab is renowned Rehabilitation Aids Manufacturer, Rehabilitation Aids Suppliers, Rehabilitation Aids India, Rehabilitation Aids Exporter, Hospital Surgical Equipments. 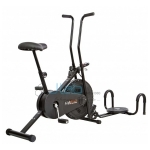 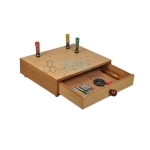 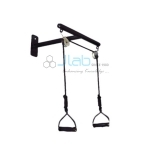 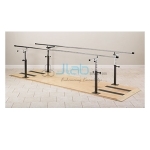 Jlab offer to our purchasers Rehabilitation Aids. 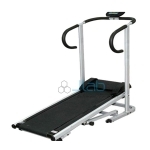 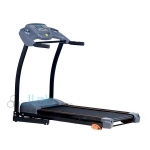 The whole array includes metallic element Crushes (pair), Walker Folding Full Powder Coating (Adjustable), Back Rest, Hand Exercise Table and many more. 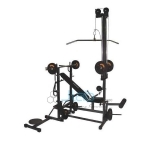 Our rehabilitation units ar fancied from varied materials like plastic, chrome steel, wood at all the great ton is factory-made strictly as per the arranged procedures of medical trade.